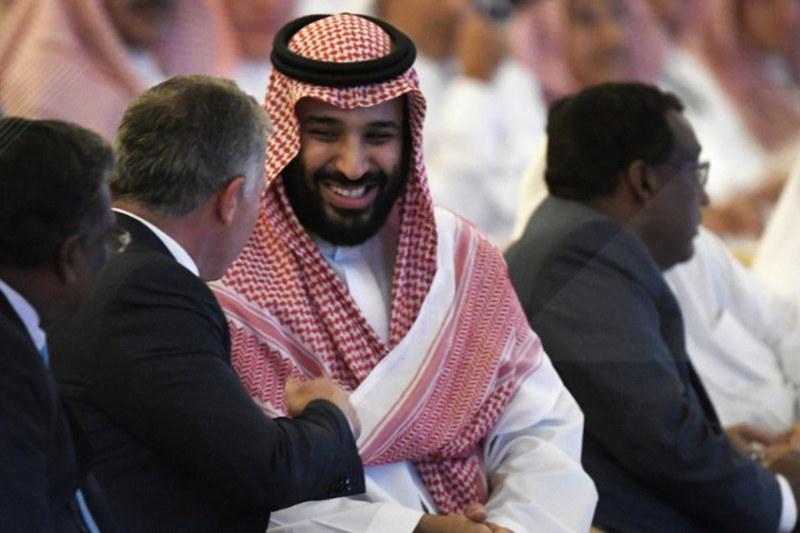 The event in Riyadh also saw a raft of deals worth $50 billion being finalized, including 12 so-called “mega-deals” being signed. The world's media turned their attention to a future technology presentation when the Crown Prince and Jordan's King Abdullah II arrived. Click for more coverage of the event: Future Investment Initiative.